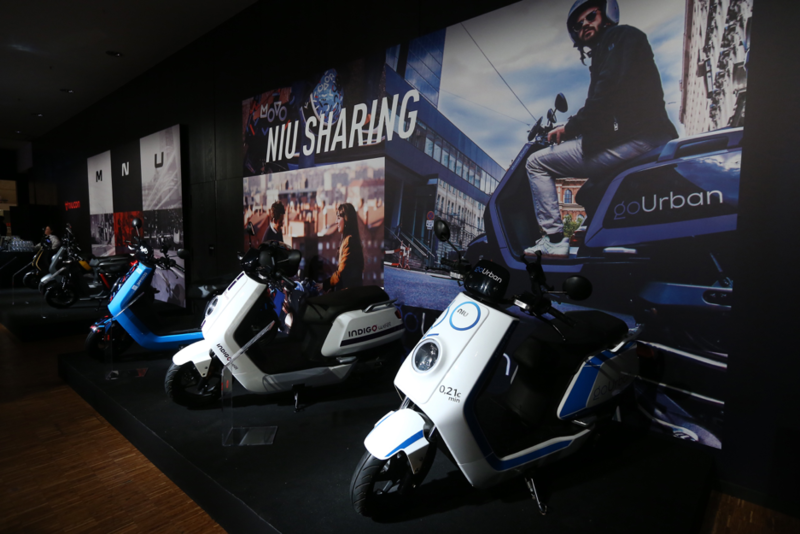 NIU, the #1 electric scooter brand in the world joins the scooter sharing business. Here at NIU, we believe that one of the solutions for greater urban mobility is scooter sharing. NIU has already involved themselves in several sharing projects with numerous companies across multiple countries and cities. With our new sharing solution, we can be connected to any shared platform making it easy for future collaborations. 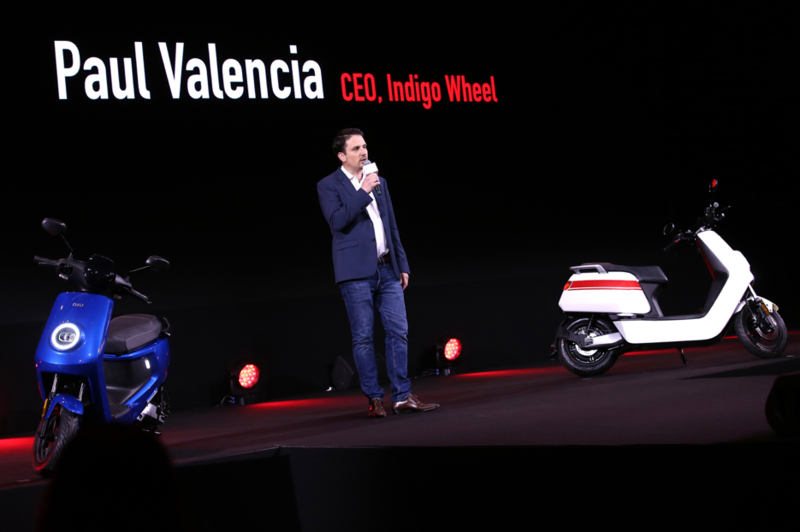 We have already partnered up with many companies in Europe such as Indigo Weel who are based in Paris, France, Movo based in Madrid, Spain, and GoUrban based in Vienna, Austria. NIU hopes to continue strengthening and expanding its sharing partnerships.